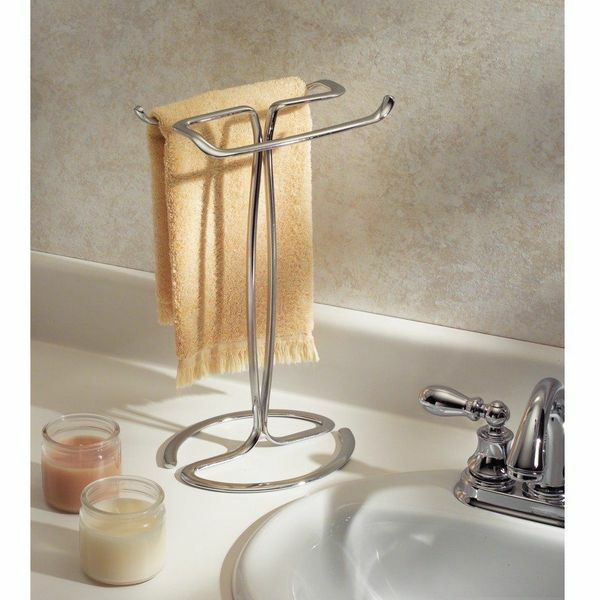 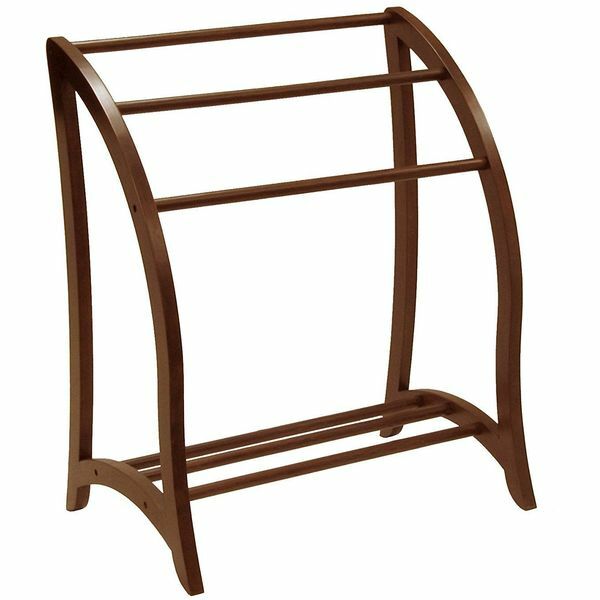 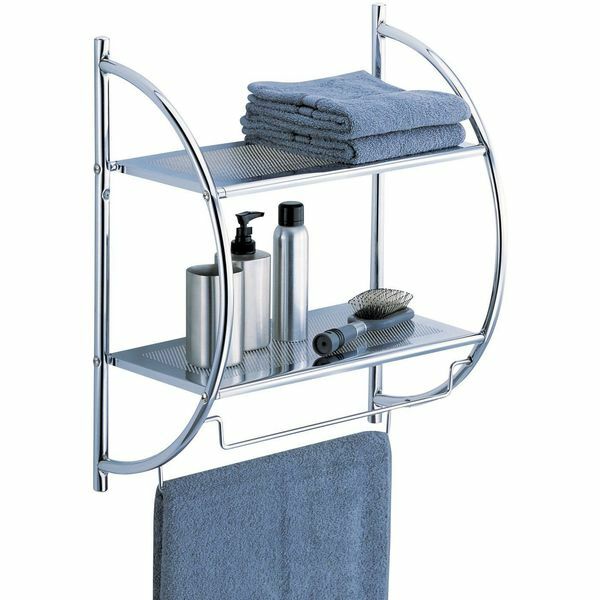 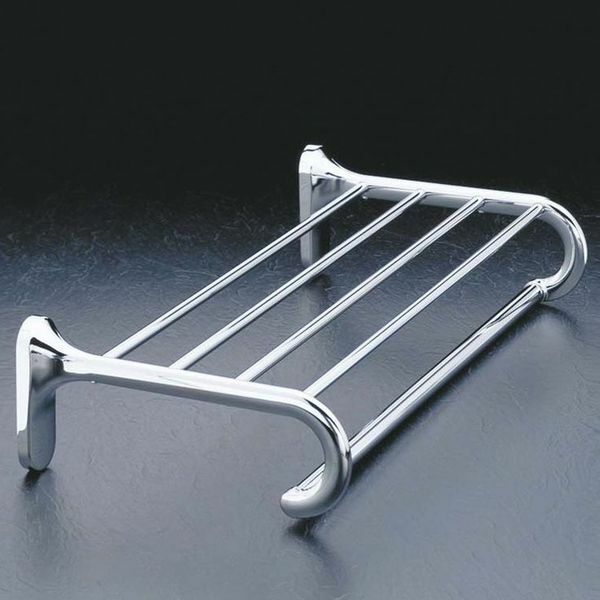 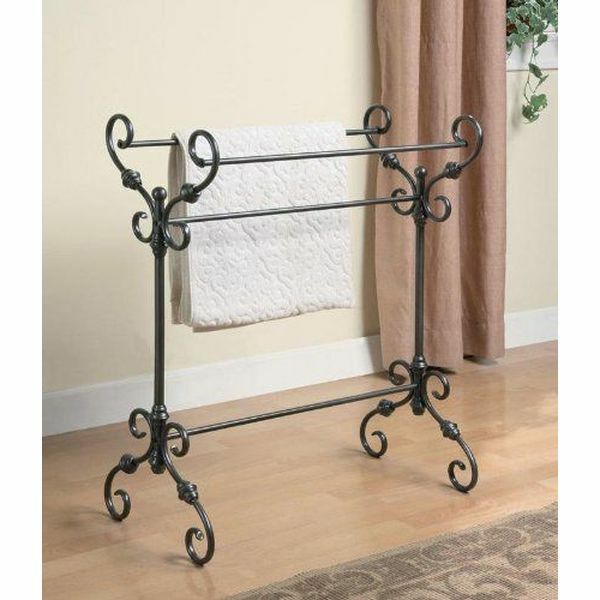 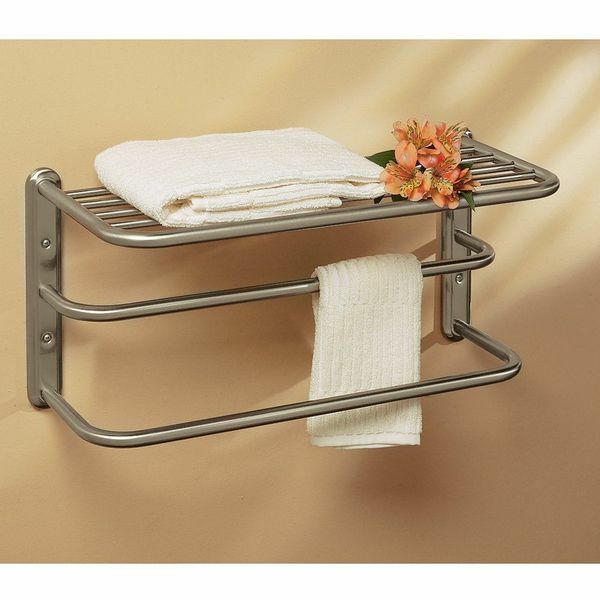 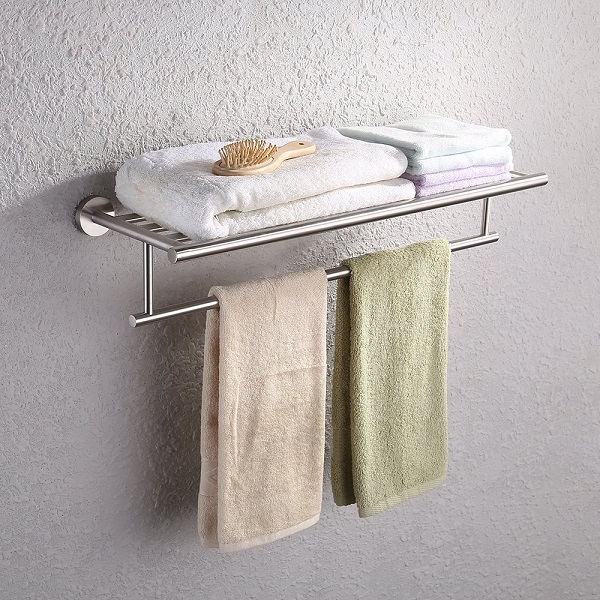 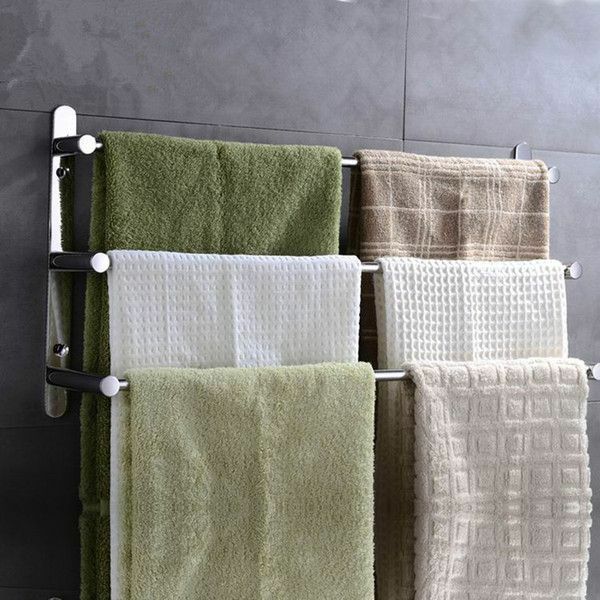 There are many different types of towel racks offered by Easy Home Concepts. 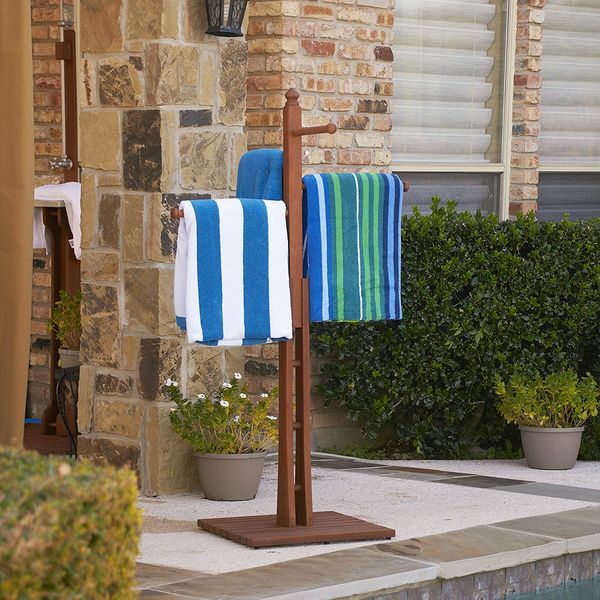 For instance, you can enjoy the long-lasting quality and durability of wrought iron, brass or bamboo. 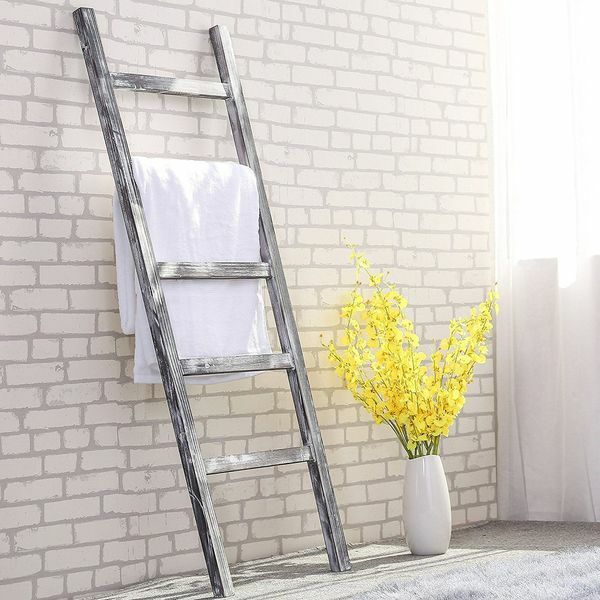 Many people prefer to go for a more contemporary style, such as a ladder track or even a free standing model. 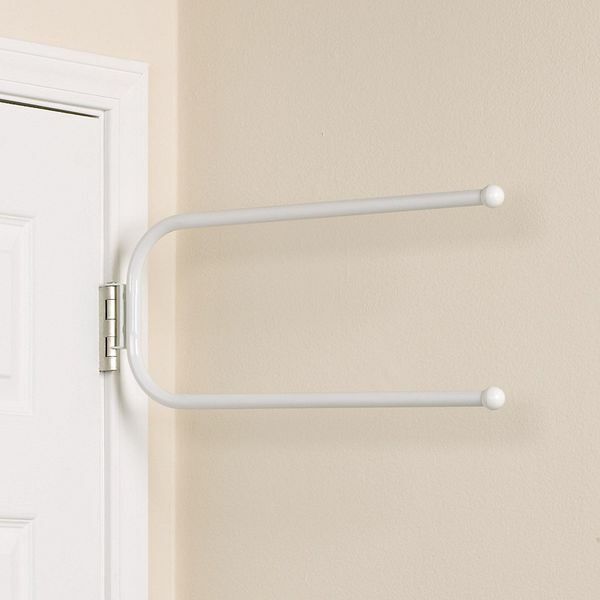 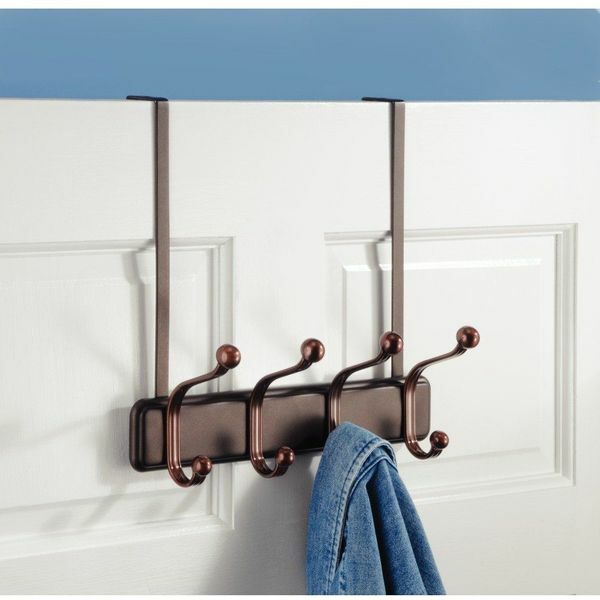 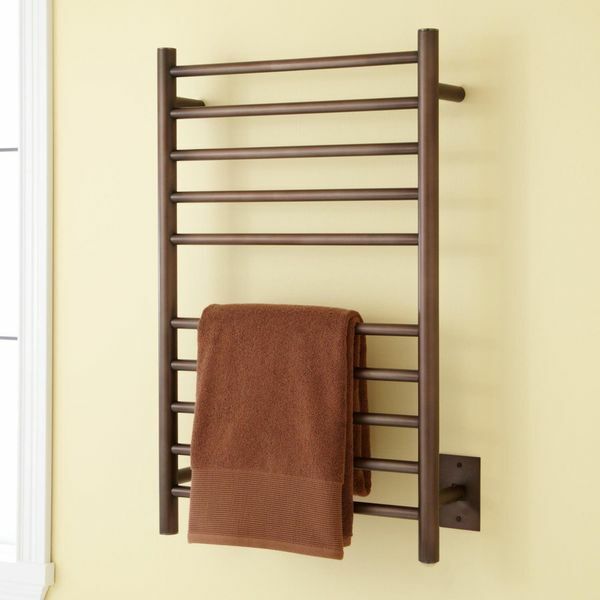 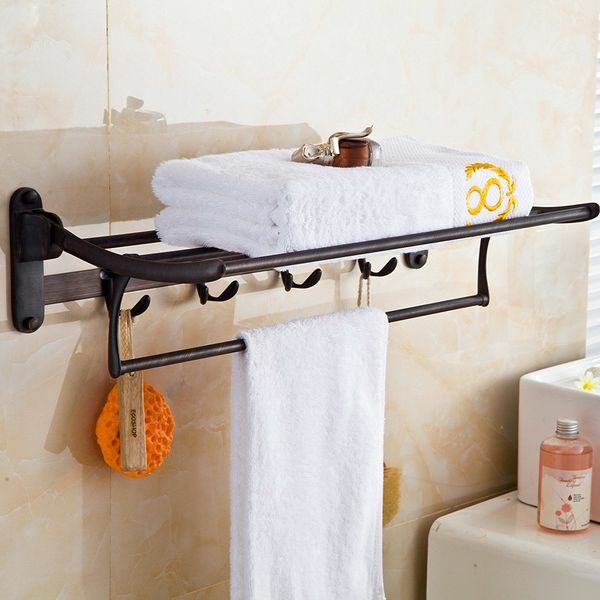 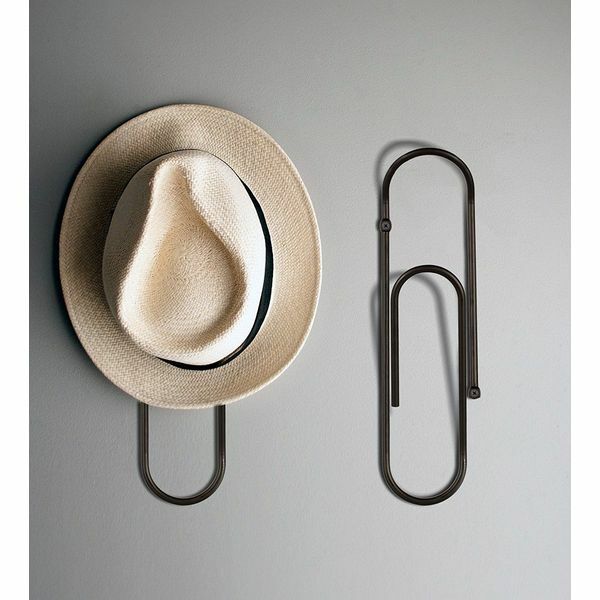 This company also offers quite a few uniquely styled towel racks in addition to efficient heated racks and models that fit over the bathroom door. 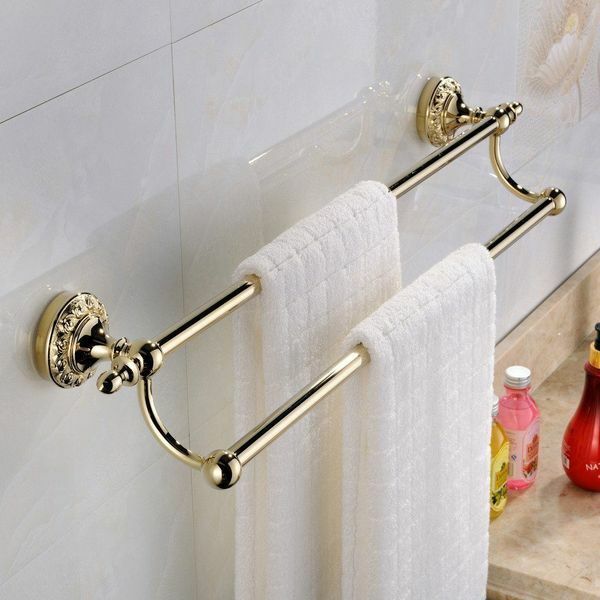 Consumers can also create the elegance of a hotel bathroom within their homes by investing in a hotel style towel rack or even a standard chrome model instead.